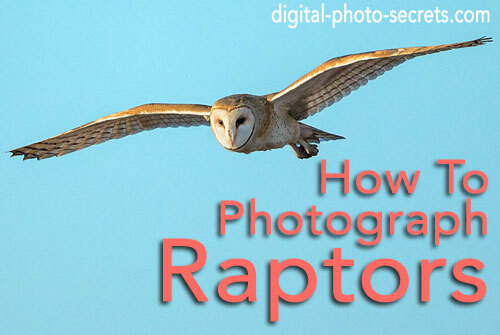 If you have ever tried to photograph birds, you probably thought to yourself, "These have got to be the most difficult animals to take pictures of." And you're not completely wrong. Birds are challenging subjects - they are flighty (literally), they are small, and they are fast. 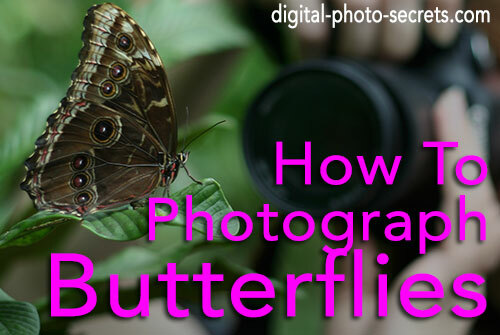 You need a lot of patience and a pretty long lens to get a good picture of them. 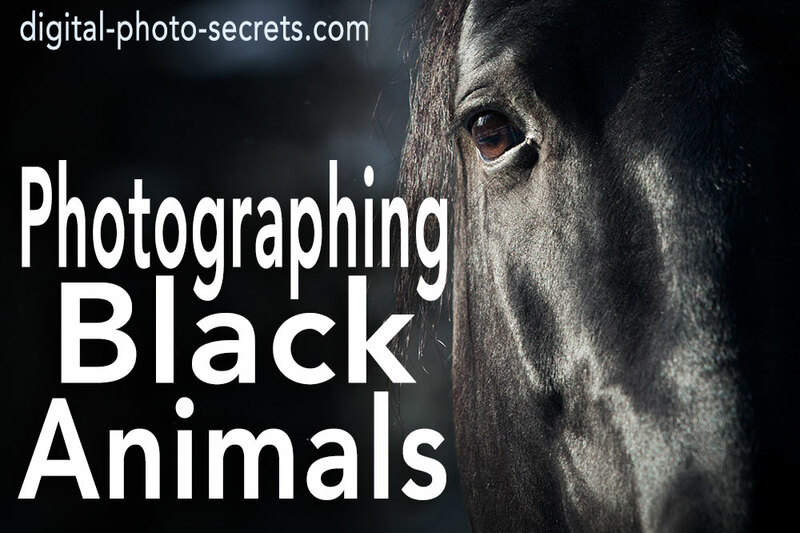 But they are not, in fact, the most difficult animals to take pictures of. That honor belongs to another flying creature - the bat. Of course the honor of most-difficult-to-photograph animal is really up for debate - I'm sure there are plenty of photographers who would argue that great white sharks pose a much greater challenge than bats do, for example, but I still think that if you really want to challenge yourself as a wildlife photographer, you should spend a couple of evenings photographing bats. 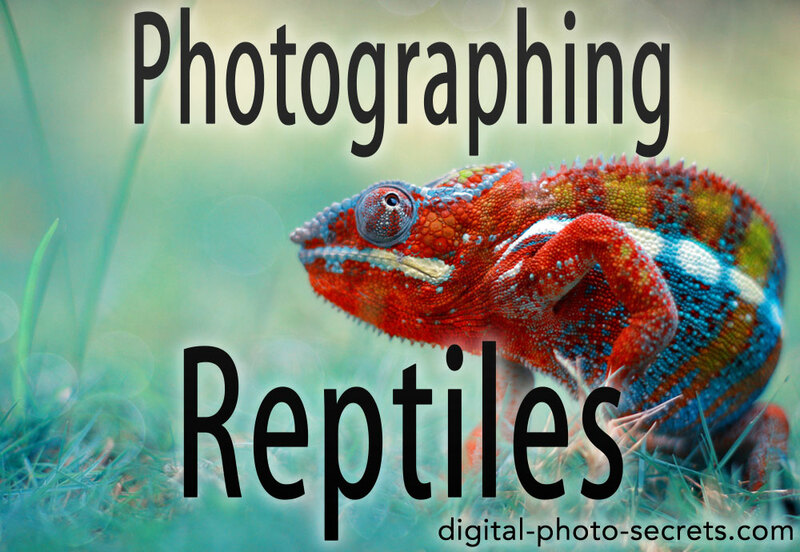 Not only are they just as flighty, small and fast as their feathered counterparts, they are also nocturnal, which means you're going to have some real challenges with the light when you attempt to photograph them. Before you pack up your DSLR and go traipsing off to your local bat cave, you do need to know a thing or two about safety. Bats are one of the most prolific vectors of one of the deadliest diseases currently known to our world: rabies. 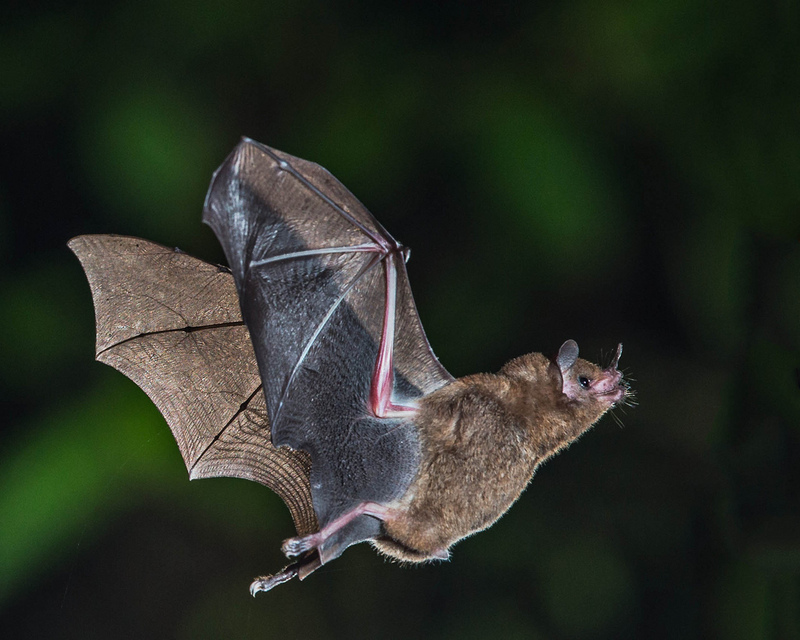 That doesn't mean that you're likely to be exposed to the rabies virus just because you're out there taking photos of bats, but you should understand that there is a remote possibility some of your subjects might be carriers, and take steps to protect yourself. You don't need to get a pre-exposure rabies vaccination or anything, but you do need to take precautions. Don't handle bats under any circumstances. Bats who are behaving normally are not likely to be sick, but you should still avoid contact with them out of an abundance of caution. A bat that is active during the day or appears to be having difficulty flying is potentially infected. Not only should you leave it alone, you should report it to the local animal control authorities because it presents a hazard to both humans and wildlife, even domesticated animals who might become interested in catching and eating it. If you do come into physical contact with a bat, consult your physician (even if you don't think you were scratched or bitten). 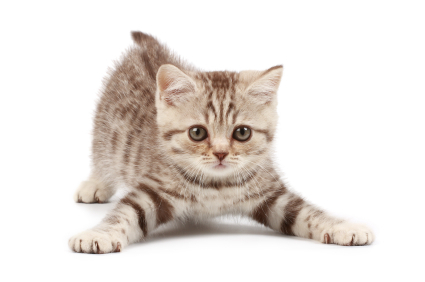 Rabies is preventable if you receive post-exposure vaccination immediately after exposure. Remember that this is all just caution—photographing bats is really a very safe activity and I don't want to dissuade you from doing it because of something that's really very unlikely, I just feel that it's best to approach every activity after being well-informed of the risks, even if they are very remote. That said, let's talk about how to photograph bats. 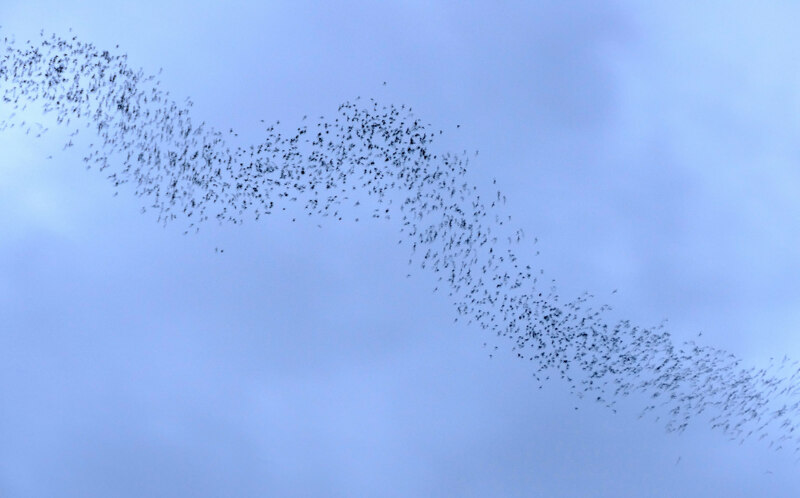 If you've ever watched bats flying around at dusk and thought to yourself, "Wow, they are fast!" you are not exaggerating. Bats are fast, and because they don't come out until dusk they can be really hard to capture with your camera. So the first thing you should do is try to identify the bats that are in your yard—the species you have is going to determine how you go about getting that photo. Bats come in five varieties—insectivorous, nectivorous, carnivorous, frugivorous and sanguivorous. The bats in your area are likely to be insectivorous—most bats are, especially those that live in temperate climates. Insectivores eat, you guessed it, insects. Their dietary habits can make them difficult to photograph, because an insectivorous bat typically catches insects on the wing, so it's always moving fast. Carnivorous bats are larger versions of the insectivores—they eat small animals like mice, birds and frogs. Out of the 1,240 known species of bat in the world, only around a dozen are carnivorous—so you're not likely to encounter one in your backyard. Unless you live in the tropics, frugivorous bats are probably not living in your neighborhood, either. Frugivorous bats, which eat only fruit, include the Jamaican Fruit Bat, the Greater Short-Nosed Fruit Bat of Malaysia and the Black Flying Fox of Australia (to name only a few). And sanguivorous bats are even less common—there are only three species, and they exclusively live in Central to South America. Sanguivorous bats are the stuff of vampire legends—they survive by drinking blood. Two of the three types drink the blood of birds, and the third type drinks the blood of mammals, including people, so you probably want to mostly avoid trying to photograph the sanguivorous bat species even if you do happen to live in the same region. Finally, nectivorous bats eat nector. You know that feeder you hung up to attract hummingbirds? It can attract bats, too, provided they are the right sort of bats. If your local bats are nectivores, that's actually going to make your job easier. So your first order of business should be a little bit of research. Are the bats in your area primarily insectivores, or are there some nectivorous species as well? Only three species of nectivorous bats can be found in the United States: The lesser long-nosed bat, the Mexican long-tongued bat, and the Mexican long-nosed bat. These species are found in the southern part of the United States; Arizona is lucky enough to be home to two types (the lesser long-nosed bat and the Mexican long-tongued bat). If you're not in Arizona, call your local wildlife authority and ask if any of those three species can be found in your area. 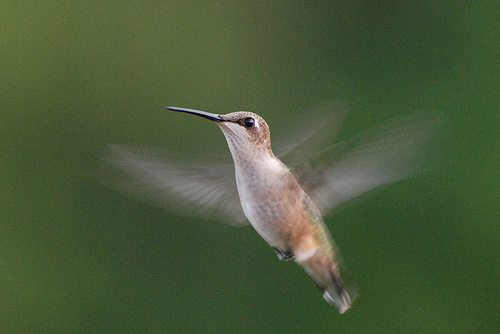 If you do live in an area that has nectivorous bats, and you're in the habit of putting out hummingbird feeders, you might already be aware of their presence. Nectivorous bats are rather notorious for raiding those hummingbird feeders when their feathered counterparts are asleep for the night, so if you're finding those feeders mysteriously empty in the early morning, you've already got a photographic opportunity on your hands. You will need a mid to long range zoom lens, somewhere between 100 to 400mm. You'll also need an off-camera flash, and depending on how much zoom you use, a flash extender (which is a device designed to help focus your flash when used with long telephoto lenses). A tripod and remote release are also going to be really useful, too—since you'll be framing the shot around the hummingbird feeder and pre-focusing, you will need to react pretty quickly to the appearance of a subject and it's a lot easier to do that when your camera is stabilized, framed and you're not having to look through the viewfinder. Aim a light at the feeder so you'll be able to see what's happening (don't worry, the light isn't likely to deter the bats, who mostly "see" using sonar). Pre-focus on the feeder and then switch your camera out of autofocus mode, so it doesn't try to refocus when you go to make the exposure (you can also use back button focus to avoid this problem). 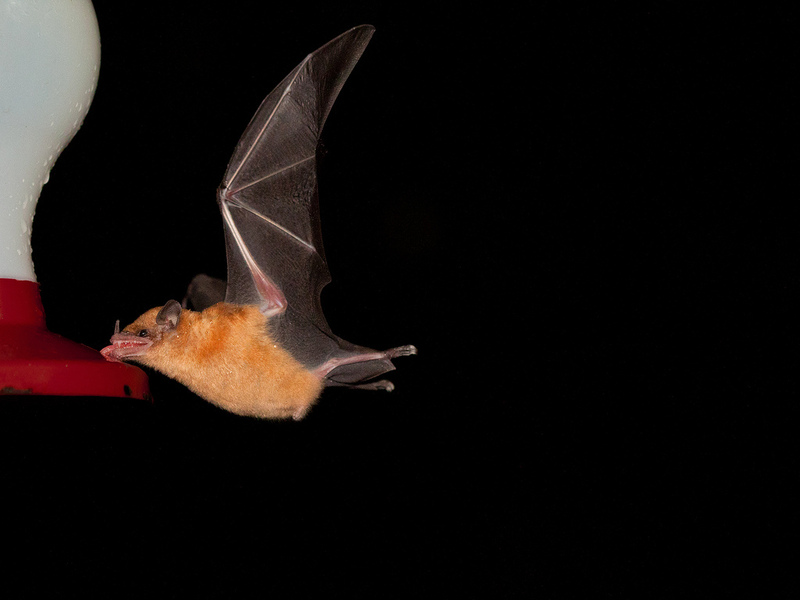 Bats' wings don't move as quickly as hummingbirds do, so you could freeze them with shutter speed alone, but you'll need a pretty bright light shining on the feeder in order to achieve a shutter speed of 1/2500 (which is the right speed for freezing a bats wings). Alternately, use that off-camera flash to freeze the bat's wings, and make sure that your shutter speed doesn't exceed the sync speed of your flash. 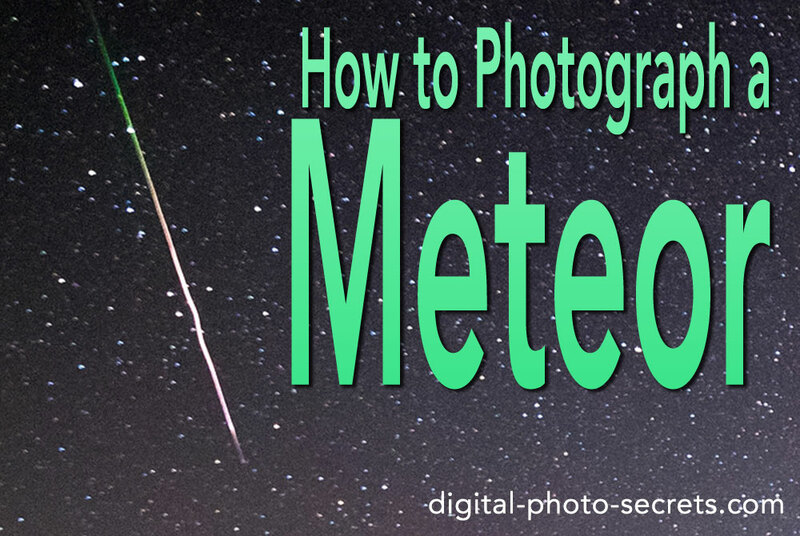 Keep your aperture in the middle range and don't be afraid to raise your ISO if you need to. And you'll need to be fast—a nectivorous bat might only spend a second or two at the feeder (they can't hover the way hummingbirds do), so anticipating the moment is going to give you the best photos. 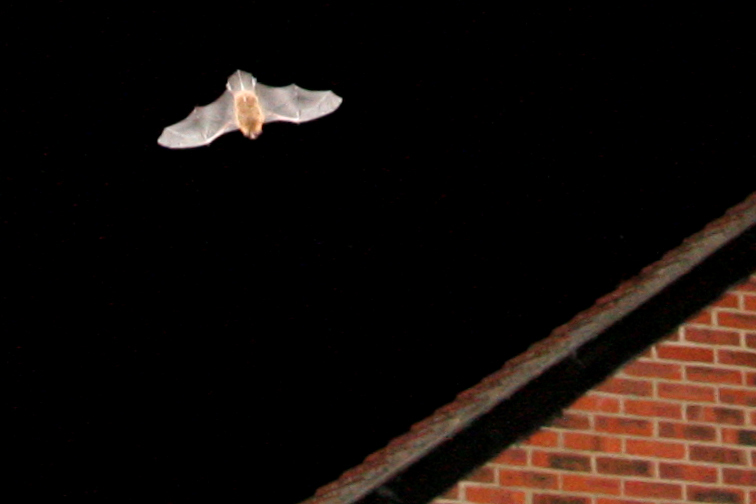 Now, if you don't live in a place that has nectivorous bats, you're probably a little annoyed at me right now. So let me reassure you that you're not going to be left out of the game if all your local bats are insect eaters. But your technique is going to be a little different. First, you need to know where the bats are. If large groups of bats make a nightly appearance in your own backyard, you're in luck. If not, consider putting up some bat houses, which can attract them to your property—you'll not only gain a photographic advantage, you'll also have the added benefit of local residents who help keep your insect population in control. If you just don't like the idea of sharing your backyard with bats, that's OK too—find out where bats are roosting in your local area and then get there well before dusk so you'll have plenty of time to set up (you may need to visit sans-camera the night before, so you'll get a good idea about where the bats are likely to go after they emerge from their roosting area). 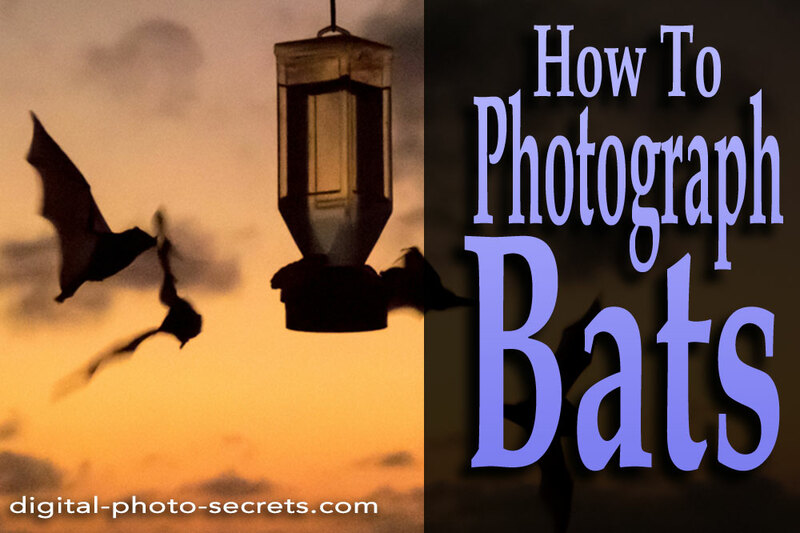 For in-flight bats, you need a wider angle lens. That's going to maximize your chances of capturing one or more fast moving bats in the frame. You'll also need a tripod and a remote release, just as you did with nectivorous bats. 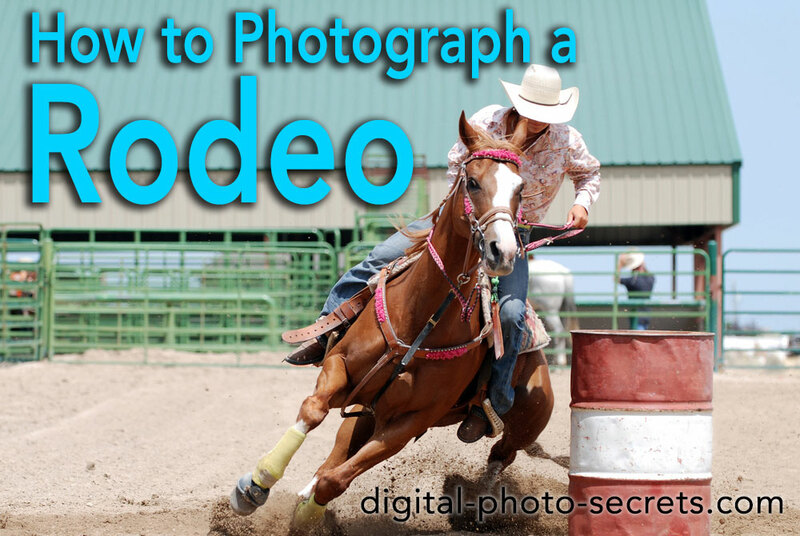 Your camera will need to have a manual focus mode since there's going to be a fair amount of guesswork involved in the process. And you'll need that off-camera flash, too. First, frame the shot based on where you think those bats are going to be spending most of their time. That's where the tripod and remote release are going to be useful—once you find the perfect location, you'll just frame the camera and leave it alone, so you don't have to worry about damaging your neck while trying to look through the viewfinder. Focusing is going to be a matter of guesswork—if you need something to focus on, look for a tree branch that you think is about the same distance off the ground as the bats will be, lock your focus there, then reposition your camera and tripod on that spot where you think you're going to see a lot of bats (you could also bring along a long pole and hold that up to the same relative height where the bats will be, and use that as your focus point). After your first couple of shots, check your camera's screen to determine how well you're doing with focus—if your subjects are consistently blurry, you'll need to refocus and try again. Your flash will do the job of freezing the action, so you don't need to worry too much about shutter speed—again, just make sure that your shutter speed doesn't exceed the published sync speed for your flash. You may need a higher ISO in order to capture high-flying bats—the higher the ISO the more sensitive your camera will be to the fainter light striking more distant objects. I'm sure I don't have to tell you how much trial-and-error is going to be involved with this process, so I just want to leave you with a reminder that you're going to be a lot happier with your results if you remove the expectation that each and every frame is going to be a winner. 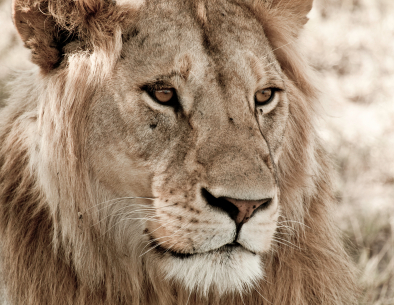 The reality is that most frames aren't going to be winners, because no human being (even the most seasoned wildlife photographer) is going to be capable of hitting that shutter button at exactly the right moment for every single shot. But you have an advantage in the digital age of having nearly unlimited frames at your disposal, so keep that in mind. Shoot for as long as you're still seeing bats in the sky. If you're not happy, come back the next night and try again. For every 100 failed photos, you're going to have at least one really amazing one. 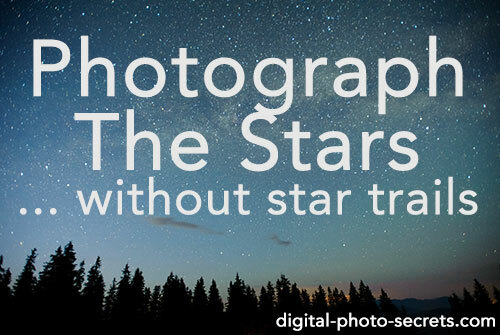 So try not to lose sight of that fact, and keep shooting for as long as you have battery power and space on your memory card.